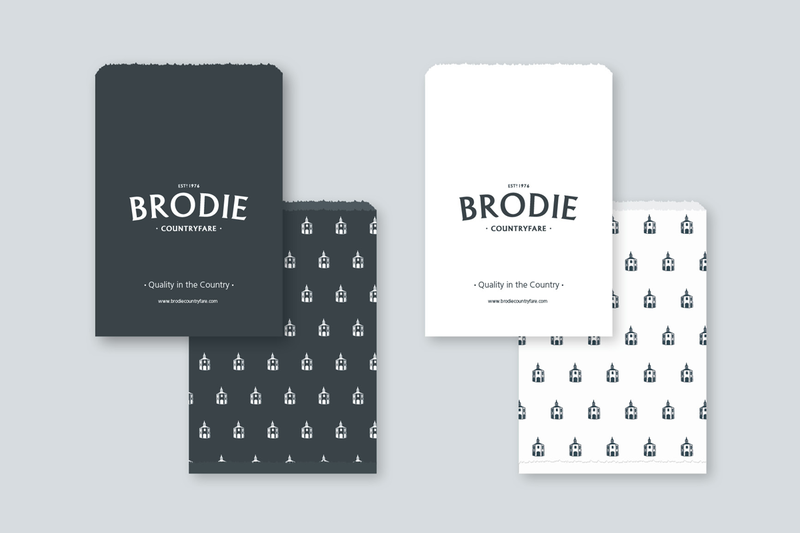 With this brand refresh we wanted to bring a sense of quality, tradition and heritage to this well-established brand. 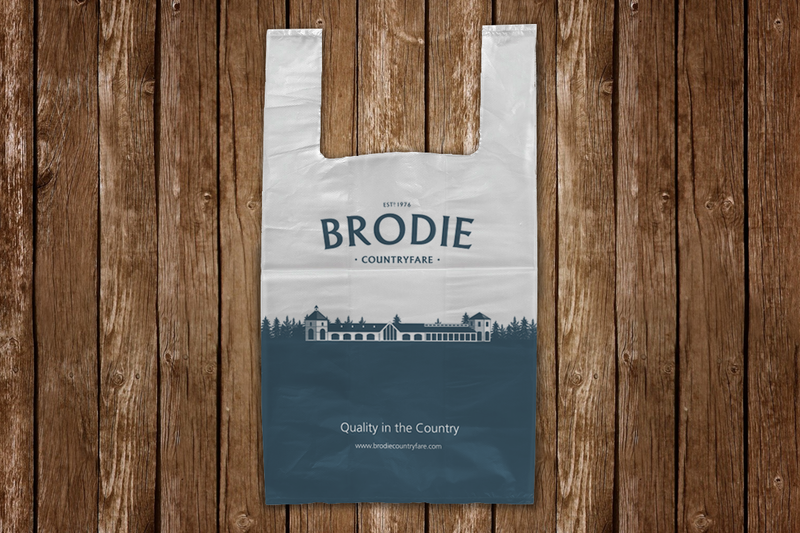 Their store deserved a brand that would reflect not only their standard of products but quality of service. 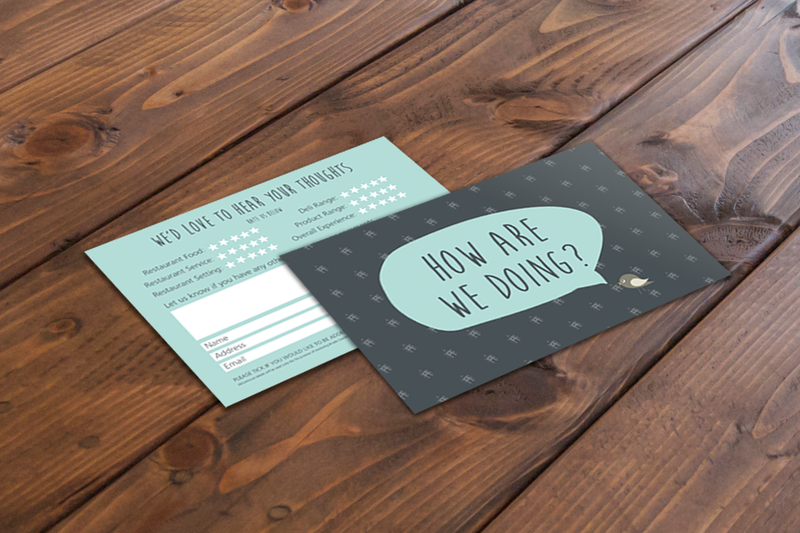 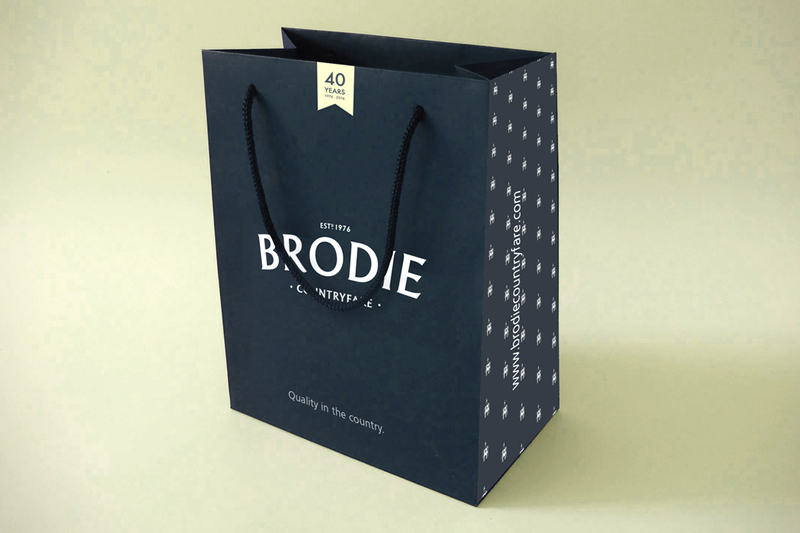 We worked closely with the client delivering external and internal store branding along with corporate stationery, uniforms, instore product labels and packaging. 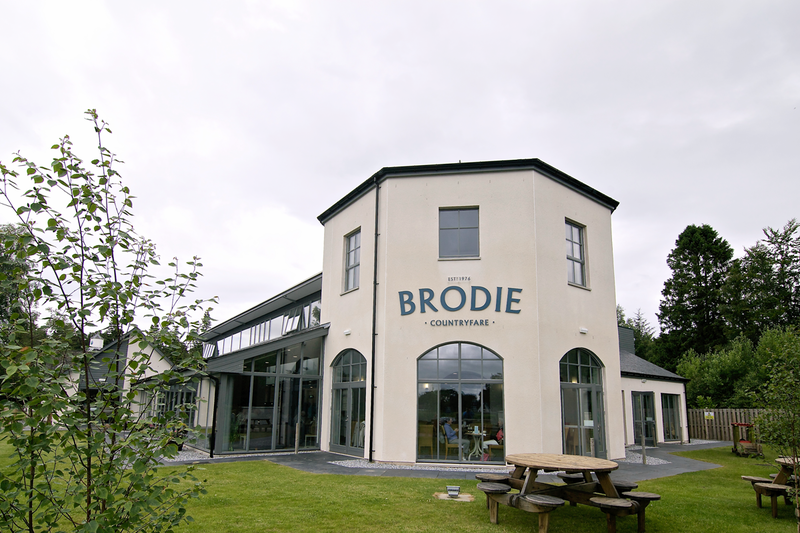 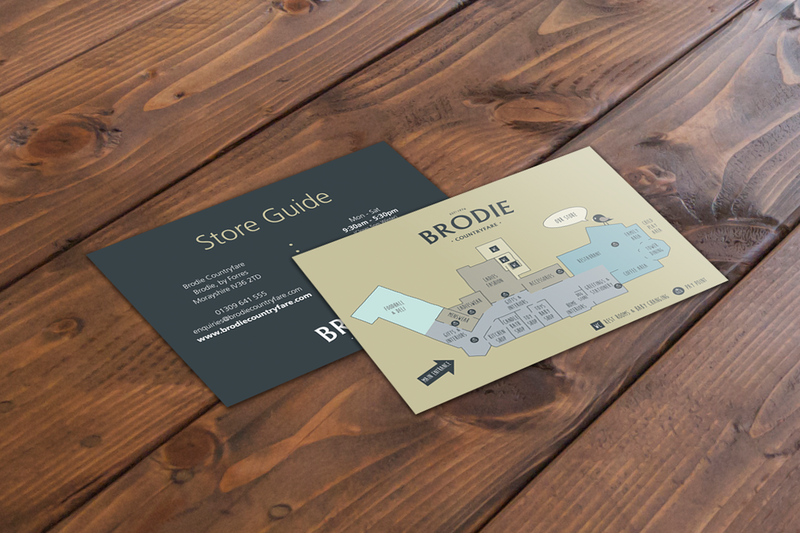 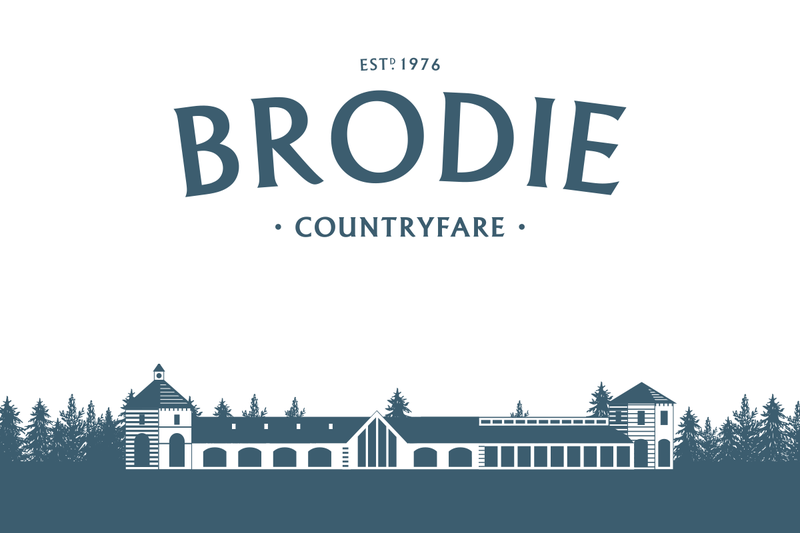 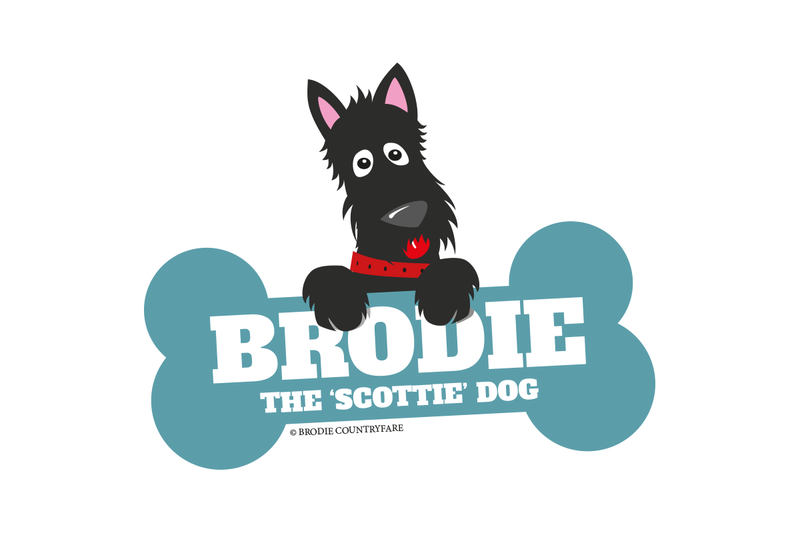 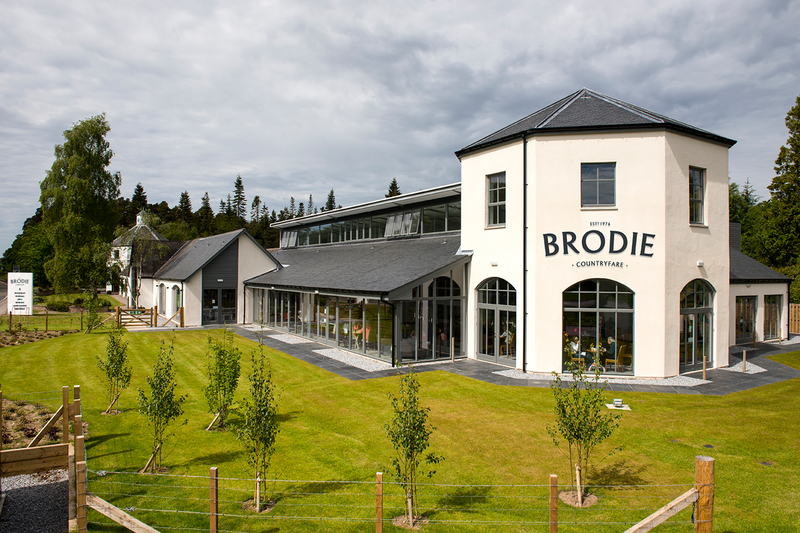 We also created an illustrated character ‘Brodie the Dog’ to help attract family market.